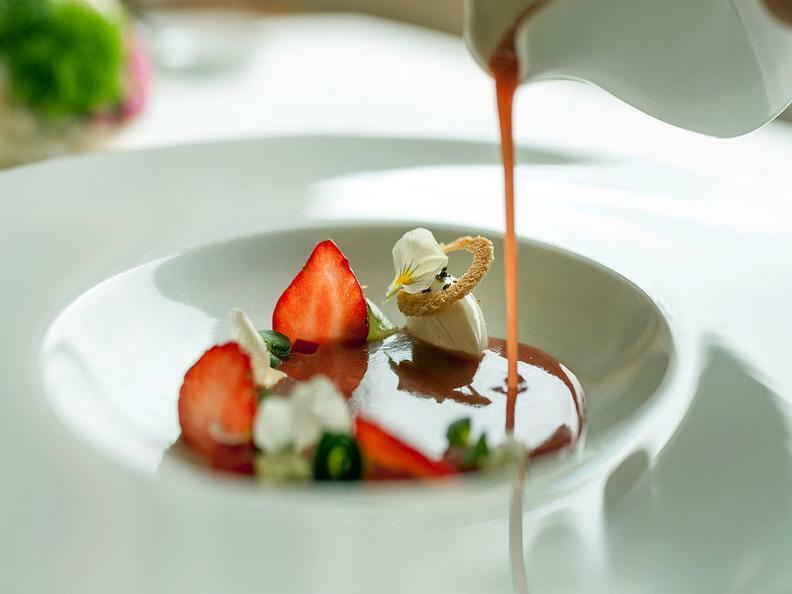 At La Brezza you will be pampered with light Mediterranean delicacies by Marco Campanella whose sort of cooking is honoured with 1 Michelin star and 16 Gault&Millau points. 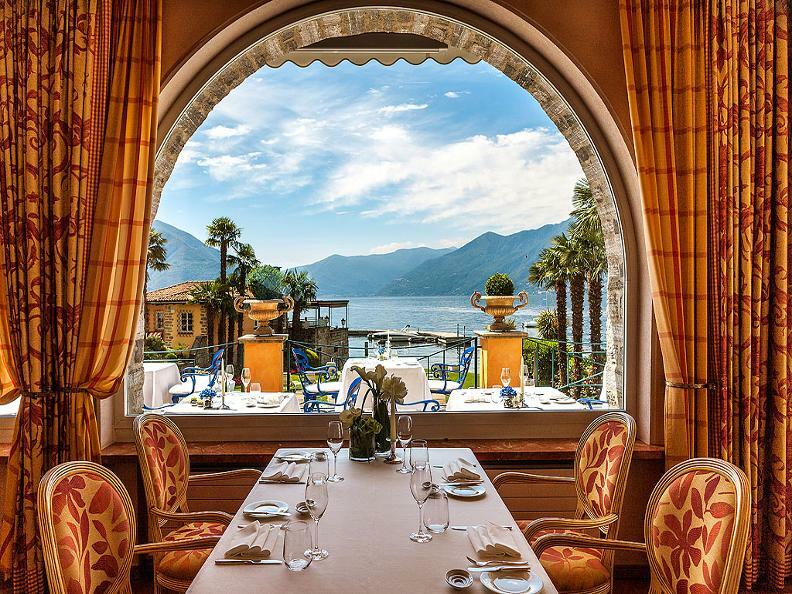 Furthermore, you will spend time at one of the most excellent places in Ticino with a splendid view over Lake Maggiore. Marco Campanella has been honored with the prestigious «The Ticino Discovery of the Year 2019» award by Gault&Millau. Read the full encomium by Gault&Millau Switzerland. 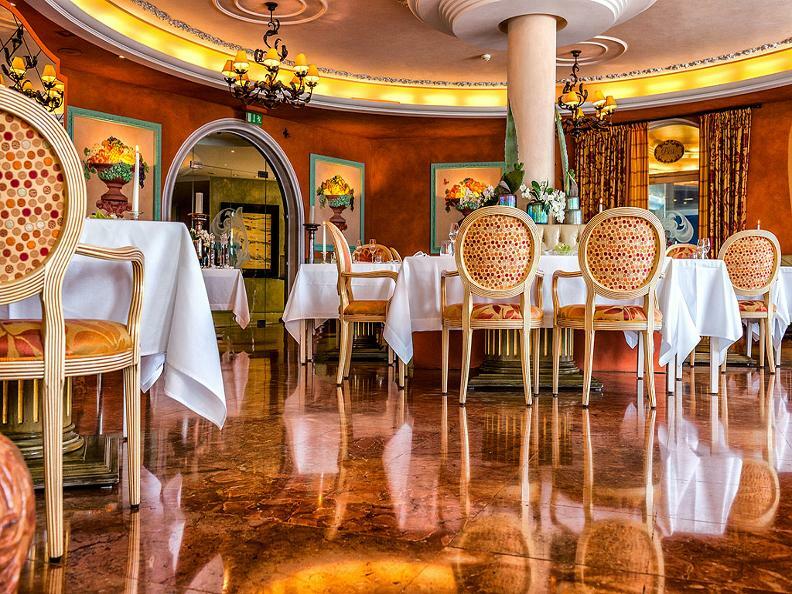 Restaurant La Brezza gained 16 Gault&Millau points. Click here to read the full report.